After LG’s James Fisher took the stage during their CES press event and mentioned that the Nexus 4 was the “first of many” products that they are working on with Google, the tech world immediately started trying to figure out exactly what he meant. Are there really going to be multiple LG Nexus device in the near future? If so, when? At Mobile World Congress in February? Later in the year? 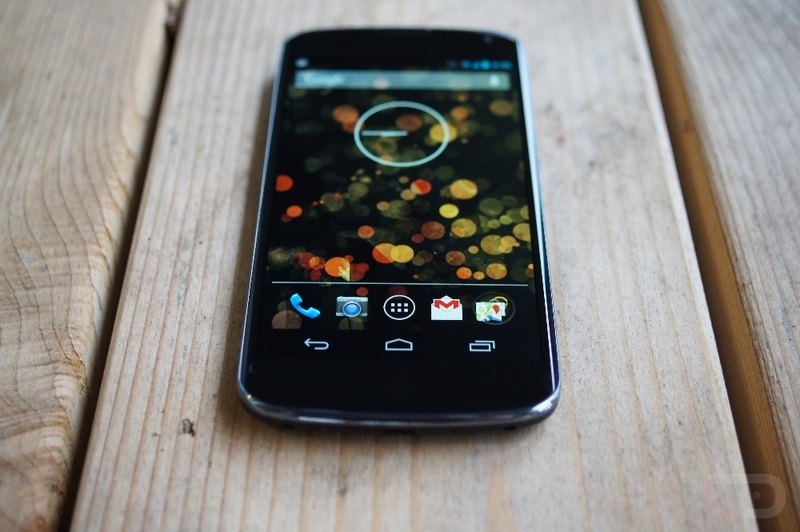 Also, what about the Nexus 4? It has now been completely sold out for almost a month with no signs of a return. The phone is new enough that we can’t actually see Google deciding to push the phone aside for something newer. However, the IBTimes is reporting that LG has alleged halted production on the device to make way for upcoming handsets. MWC is always a popular spot for phone manufacturers to show off their latest goodies, but LG’s Fisher also mentioned they have other “tier-one premium” handsets in various screen sizes to release throughout the year. Tough to tell what’s going on. Clearly something, as the Nexus 4 has been unavailable for purchase for what seems like an eternity. Does LG really have something new up its sleeve? We would certainly hope that they do, but slowing down Nexus 4 production doesn’t seem like the right move, either.